What type of energy tariff are you looking for? We can help you to make sure you get the best deal possible for your electricity and gas supply. Use our handy comparison service today to compare all the best offers from all the major energy suppliers and see how much you can save on your household bills. Energy is important. We need to be able to heat, light and power our homes. The money we spend on these items each year is not insignificant. But all too many of us simply stick with the same old supplier and don’t think about switching to get the best deal. This is a mistake. It is a good idea to check every now and then to see whether you could be getting your energy for less, or getting a better deal in other ways. Of course the number one reason why you might wish to switch energy supplier is for cheaper power. Why pay more than you have to for your gas and electricity? With our handy comparison service, it is quick and easy to compare deals from all the major energy providers and to find the very best deal for you. If you switch, you could find yourself paying significantly less on heating, lighting and powering your home! You’ll wonder why on earth you did not look into the matter and switch sooner! Another very good reason to consider a switch is to find a greener energy deal. More and more people are realising that for the good of our planet, and for our future as a human race, our way of life must become more eco-friendly, ethical and sustainable. One great way to take a step in the right direction is by choosing a supplier who offers renewable energy. A number of suppliers now offer 100% renewable energy deals – which are great for consumers who are less concerned about cost and more concerned with making an ethical and eco-conscious decision. 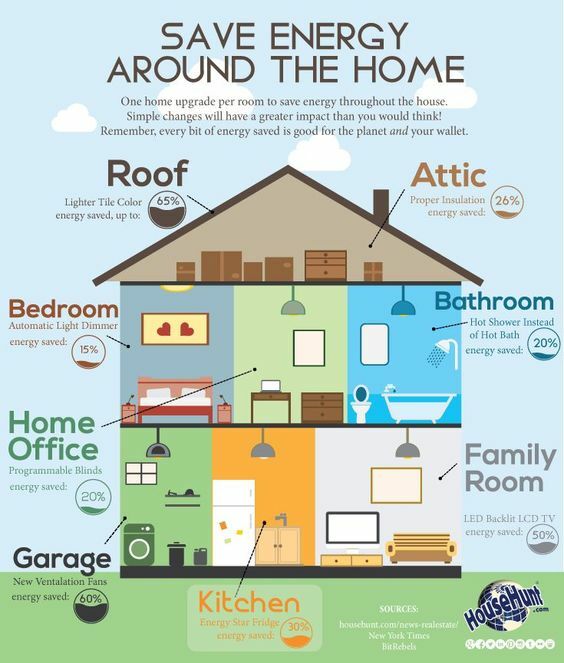 Greener energy will usually cost a little more, but many believe that is a small price to pay to protect our precious planet home. Another reason that you may like to switch supplier is to have a better relationship with the supplier and get better customer service. If you don’t like the way your current supplier treats its customers, and are looking for a company with better customer relations, that is another very good reason to switch. Prices on this tariff can go up or down. These are usually suppliers’ default pricing plan. These standard tariffs give the right to switch at any moment – but probably won’t offer the supplier’s best price. Under this sort of tariff, you will opt to be locked into a 12 or 18 month contract and will pay a fixed rate for your energy for a set period of time. After this, you are free to switch and save again. If you want to switch sooner, you’ll pay a cancellation fee – though this can often be just £30 or so. Prices are usually cheaper than on a standard tariff. On capped tariffs, your energy price is capped at a certain point and won’t go over this agreed amount. You’ll be protected from any big price hikes, but this may not be the cheapest option for your bills and you may be charged a cancellation fee if you leave before the end of the term. With this option, you will get your gas and electricity from the same supplier. This can make things a bit easier and can also mean some good deals and discounts, since you are effectively doubling your custom with the same company. If you don’t need to get a paper bill each month then you may like to consider the option of conducting all of your energy business online. Online tariffs are often the cheapest option, though without customer call centres, it may be more difficult to deal with the company if you have an issue. If you like to do your bit for the environment then a green tariff could be perfect for you. Sometimes, green tariffs are only a little more costly than the fossil fuel alternatives, so it could be worthwhile looking into this option and opting for renewable power for your home. This sort of tariff allows you to take advantage of off-peak (cheaper) energy at certain times. These tariffs can be a good idea if you know you’ll change your habits to make the most of the discounted rates at certain times. Pre-payment tariffs are like a pay as you go phone. They give you plenty of freedom – but be warned, this sort of system is the most expensive option for your energy needs. Switch to low energy LED lightbulbs. Replace older appliances with more energy efficient ones. Clean behind your fridge – dusty coils make it work less efficiently. Turn lights and heating off when you’re not in a room. Wash clothes at 30 degrees and only wash clothes when it is necessary. Dry clothes on a line rather than using a tumble drier. When using a kettle, or pan, fill only with the amount of water you need. Use less hot water by taking shorter showers rather than deep baths, and consider switching to an eco shower head. Improve insulation, add thicker blinds or curtains to your windows, and use draft excluders to reduce heating bills in older homes. These are just some of the ways to pay less and help our planet. Whether you are looking to save money or go green, switching energy supplier could be a good place to start, so compare today with Money Pug and see the best deals for you and your home. Should I switch to a dual tariff? Dual fuel tariffs (if you require both gas and electricity) can often be cheaper than getting two separate deals and can also make it easier to manage your finances and bills. However, there is no obligation to get both gas and electricity from the same place – it’s up to you. How much could I save if I switch gas and electricity? There is no way to say for sure how much you personally could save by switching supplier, however, a comparison of bills from the major six suppliers and others shows that some people are definitely paying much more than others for a comparable service! Is it more complicated to switch gas and electricity together? No, switching suppliers for both gas and electricity is just as easy as switching one utility alone. Simply use our handy comparison service to find out the best deals for your dual fuel supply. How does switching gas and electricity work? No matter who supplies your power, the pipes and cabling won’t change at all. The infrastructure will all remain in place. The only thing that changes is the supplier providing the service. When you make the decision to switch, your new supplier will sort out the details with your previous one. 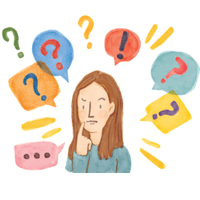 Can I switch from a dual tariff to separate suppliers? Dual fuel tariffs are not always cheaper and if you decide to go with different suppliers for gas and electricity then you can do so. Can I switch gas and electricity if I owe money? It is always best to sort out any outstanding debts before the official switch date to make things a little easier and more straightforward. If debts are over £200 and over 28 days old, you may find that you have to pay up before you can change supplier. Will my gas and electricity be interrupted if I switch? No, there will be no disruption to your power when you have a switch. The gas and electricity still come into your home in the same way, the only thing that changes is who bills you for the service. I'm moving house, how can I switch gas and electricity? If you are moving house, that is a good time to reassess your energy deal. If you already have a great deal then you can carry it over into your new home. Whether switching or not, make sure you take a meter reading when you leave your old place, and another when you move into your new home, to make sure you only pay for what you use. Will I get a smart meter if I switch gas and electricity? The government set into motion the scheme to install smart meters to monitor energy usage and whether or not you will be offered one will depend on which company you go with. Remember, these are optional, not compulsory, so you might want to educate yourself about this technology and decide whether or not you want to have one installed in your home. I have solar panels, can I switch a feed in tariff too? Feed in tariffs can also be switched, but when considering a switch, it is important to make sure that the supplier you are considering is happy to take you on and allow you to generate your own electricity and feed into the National Grid. How Do You Switch Energy Supplier? Switching energy supplier could not be easier! The simple process begins with the research. 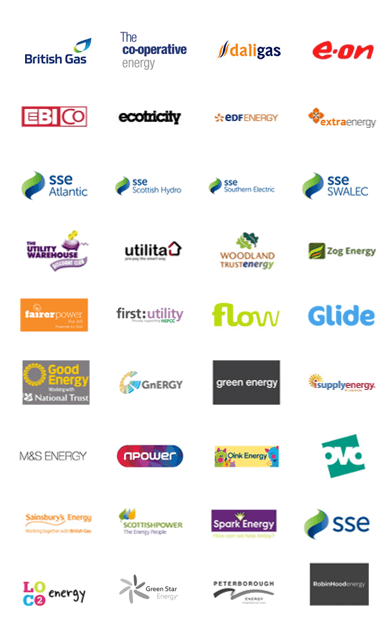 We make your job a lot easier by allowing you to compare all the latest deals from all the main UK energy suppliers. Then, contact your new supplier and they will handle the rest, including letting your old supplier know you are leaving. How Long Will It Take to Switch Energy Supplier? Switching energy suppliers should take around 21 days, thanks to the Energy Switching Guarantee. However, it will not always take than long and can sometimes be done a lot sooner. Remember, there will be no disruption to your energy supply – the only thing that will change is the name on your bills – and perhaps the amount of money each bill is for.